Scotts Landscapes is a landscaping contractor that operates in two main areas of business: commercial landscaping services; including landscape design, grounds maintenance, planting and gritting, and domestic landscaping services where we provide residential customers with landscape design, grounds maintenance, planting and more around Coventry, Northampton and Banbury. We also offer landscaping services to many other areas including Stratford, Warwick, Wellingborough and Daventry. 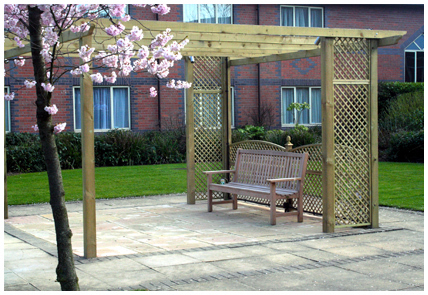 Scotts Landscapes were professional and completed the work with minimum disruption to my commercial business. Many landscape companies offer a limited service, where at Scotts Landscapes will provide a comprehensive range of domestic landscaping services for the residential home. 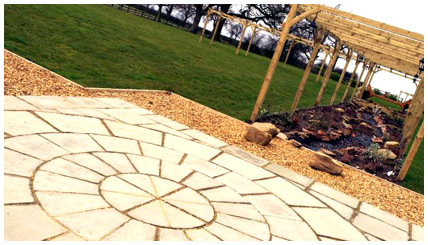 Established over 19 years, Scotts Landscapes are one of the leading landscape companies in the UK. We are highly recommended and experienced in all areas of landscaping, including paving, fencing, turfing and planting. Our highly experienced team can also provide an extensive range of other commercial landscaping services including grass cutting, pruning, planting and we are fully licensed spraying contractors. We strictly adhere to all COSHH regulations. 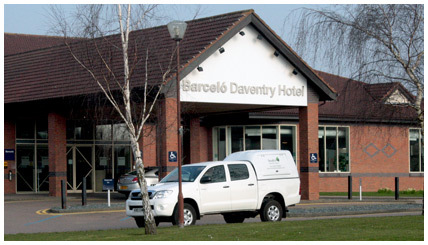 Our commercial landscaping services include business parks, local authorities, hospitals, school, new homes and more. For more information on the services we offer or the areas we cover please contact us using our online contact form, alternatively please contact us using the telephone number provided at the top of our website, if you are looking for a faster quote please call as there is sometimes a delay with replying to emails.